Belts Personalized Leather Snap Belts for Suits or Jeans Custom Cut for Your Waist Size - Boyfriend Gift - Leather Snap Belts 1.5" or 1.25"
Made to measure, custom cut leather snap belts 1.5" width for jeans or 1.25" wide for suits. Will hand stamp a name, date or clever saying on the belt. $2 per letter. 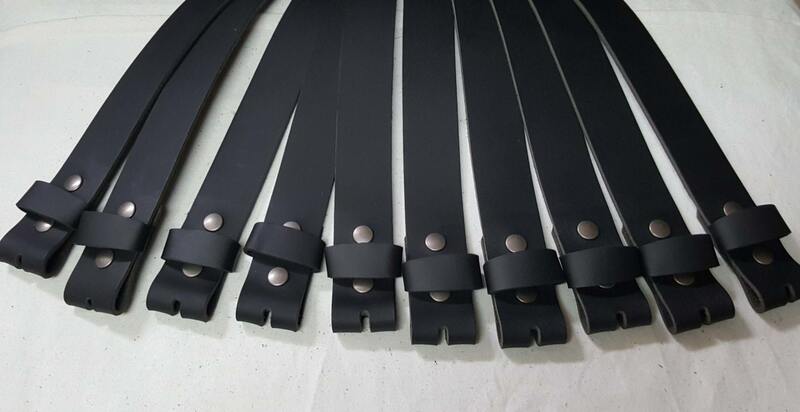 Leather snap belts custom cut to your waist measurement. Brown, black, fawn brown, distressed and mahogany(shown in listing photo) Available in 1-1/4" or 1-1/2" wide. 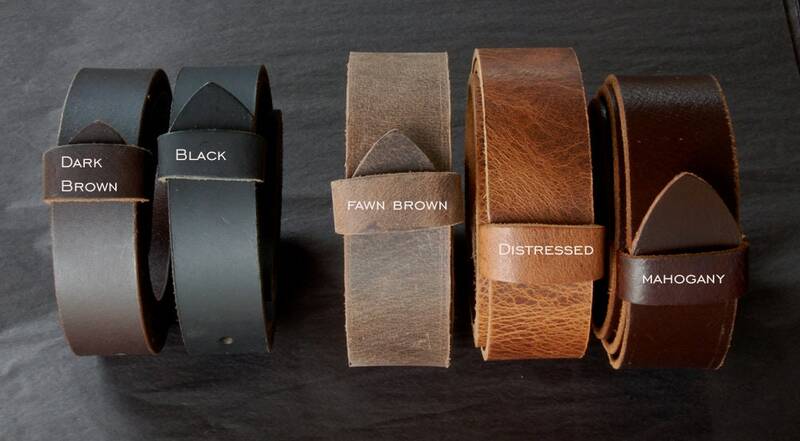 Made to measure custom cut leather snap belts for suits 1.25" wide or jeans 1.5". Custom cut to fit your waist measurement. 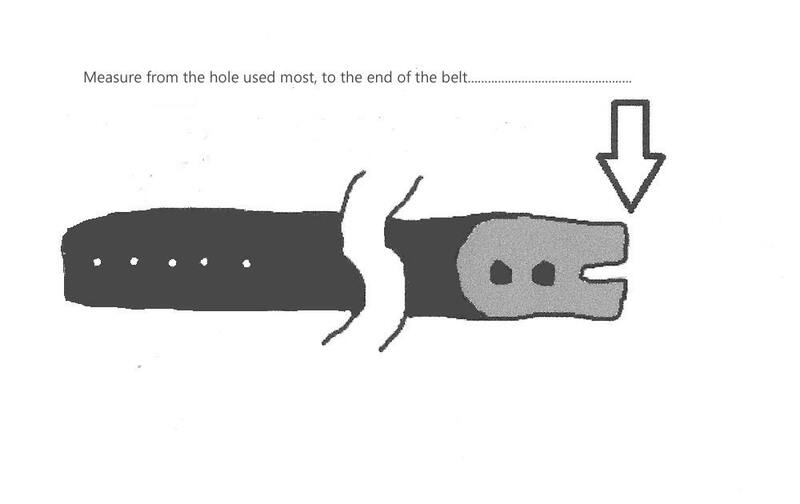 A very nice strap. Very soft. Well dyed. Very comfortable.